Detectives attached to the St. James police are probing the deaths of two men in separate incidents in the parish, as they desperately seek to get a handle on the increasing murder rate, even with the recent declaration of the Zone of Special Operations, ZOSO, in Mount Salem. 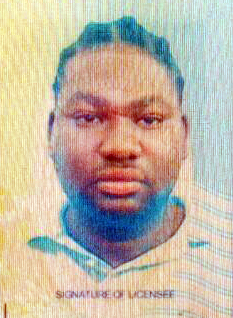 Dead are 31-year-old taxi operator, Bunneil Renardo McDonald of Crawford Street, Mt. Salem, and 25-year-old Kemar Trought of Quarry, Salt Spring, both in St. James. McDonald was shot and killed on Monday evening in the troubled community of Norwood. It is reported that about 7 p.m., McDonald journeyed to Norwood to attend a house party when he met his demise. The police say on arrival at the venue, McDonald exited his vehicle along the roadway and was in the process of locking it up, when he was attacked by men armed with high-powered guns, who shot him several times. He was rushed to the Cornwall Regional Hospital where he died. 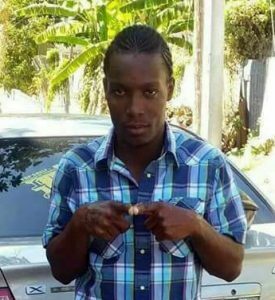 Meanwhile, Trought was shot and killed and another man shot and injured along the Salt Spring main road in the vicinity of the Quarry community on Saturday morning. The injured man is a 29-year-old removal man of Paradise, Norwood. It is reported that about 11:25 a.m., Trought was in the process of assisting a family member to move furniture from a truck to a house, when he was pounced on by armed men who opened fire at him. The truck driver, who was also assisting with the removal of the furniture, was also hit. Trought ran but collapsed a short distance away. The police, who were quick on the scene, found Trought lying on the ground in a pool of blood with multiple gunshot wounds. The truck driver was shot in the leg. Both men were rushed to hospital, where Trought was pronounced dead and the truck driver admitted in stable condition.